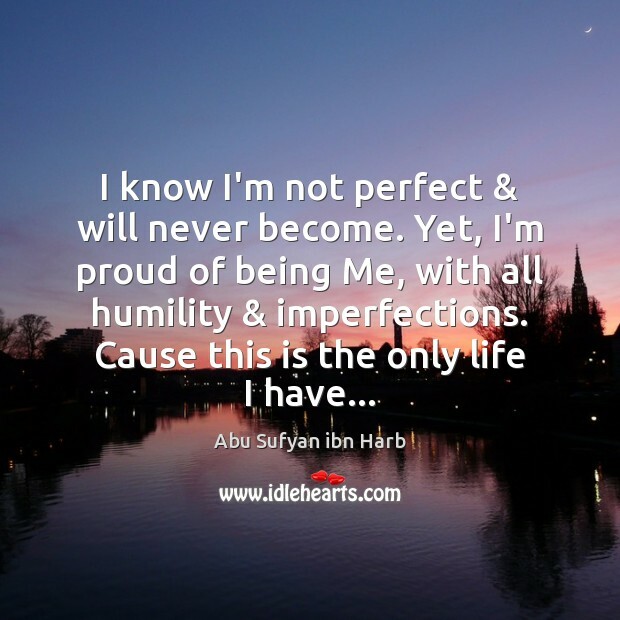 Enjoy the best inspirational, motivational, positive, funny and famous quotes by Abu Sufyan ibn Harb. Use words and picture quotations to push forward and inspire you keep going in life! Our generation delimited the definition & horizon of Love in a box that mainly refers to love between a boy & a girl. Love has a broader & profound meaning beyond this box. Surely, the highest state of love is Love of God, a love between creations & the Creator. Though we love to think that we are civilized & developed than that of people lived centuries ago. 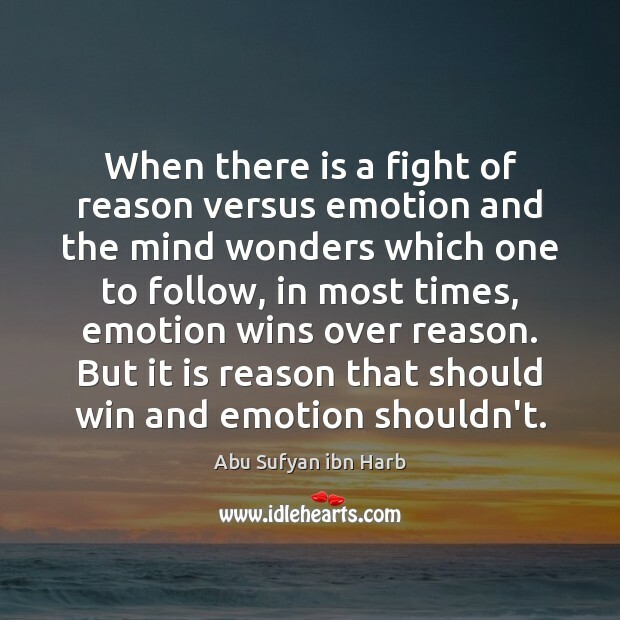 In reality, the world is still run through the principle of 'Might is right'. 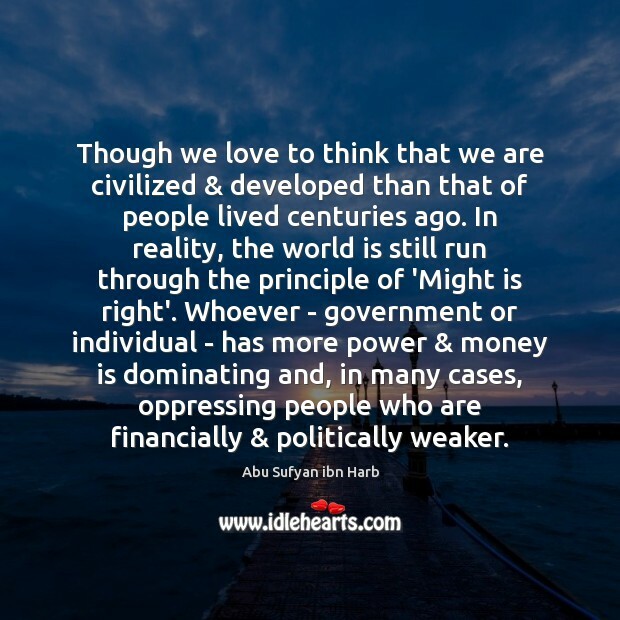 Whoever - government or individual - has more power & money is dominating and, in many cases, oppressing people who are financially & politically weaker. 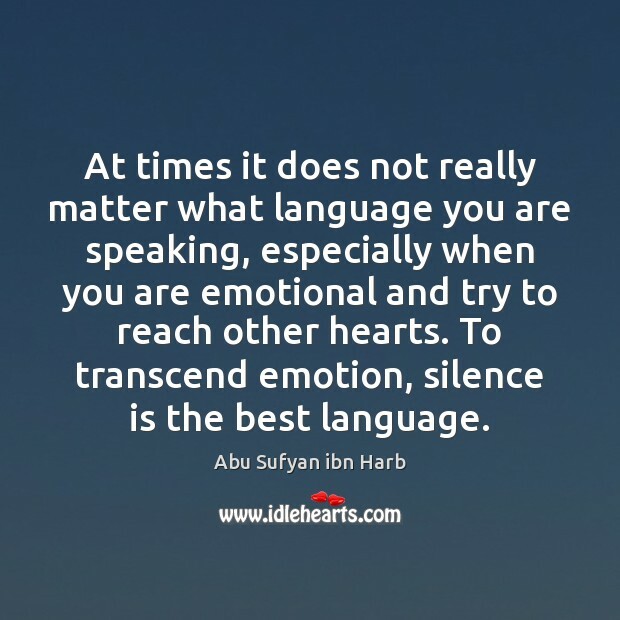 At times it does not really matter what language you are speaking, especially when you are emotional and try to reach other hearts. To transcend emotion, silence is the best language. 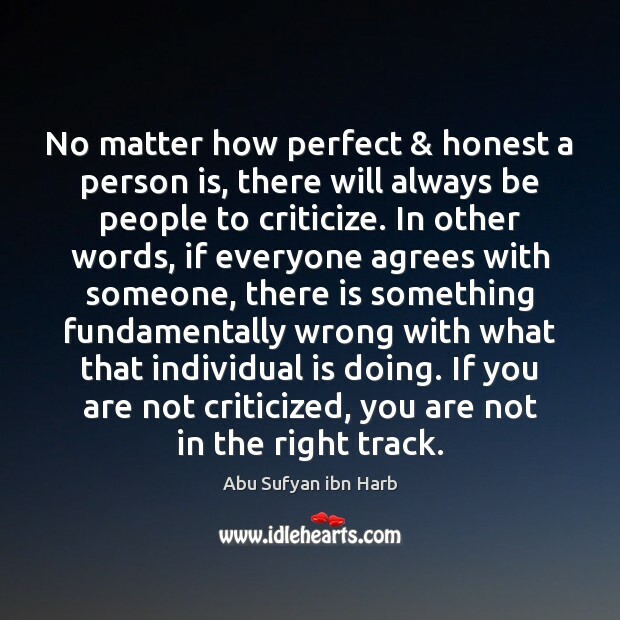 No matter how perfect & honest a person is, there will always be people to criticize. 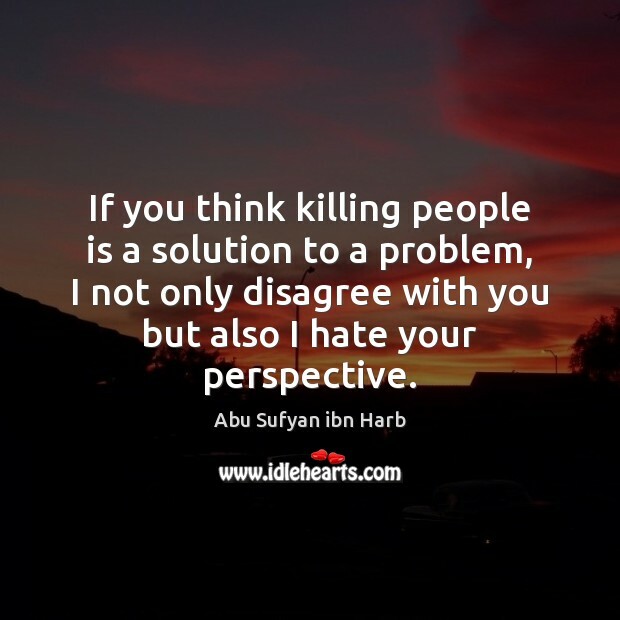 In other words, if everyone agrees with someone, there is something fundamentally wrong with what that individual is doing. If you are not criticized, you are not in the right track.